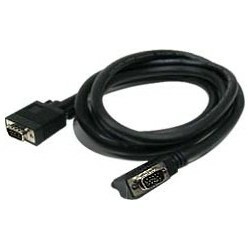 Extend a VGA monitor up to 25 feet at high resolutions up to 1920x1200. The 90° connector with right cable exit accommodates tight installations. No ghosting and no degradation - guaranteed. Angled 90-degree right exit connector enables easy installation in tight spots. 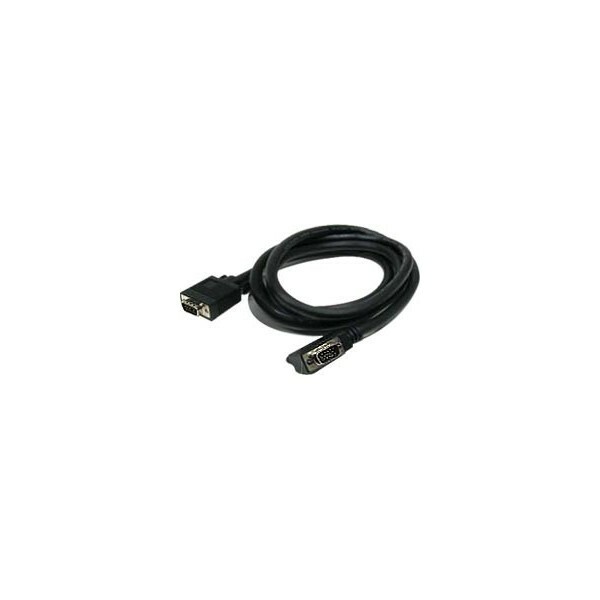 Supports 1920x1200 (WUXGA) video resolution up to 25 feet. Three 75 ohm micro coaxial cables. Male 15HD to male 90-degree angled 15HD right exit extension.